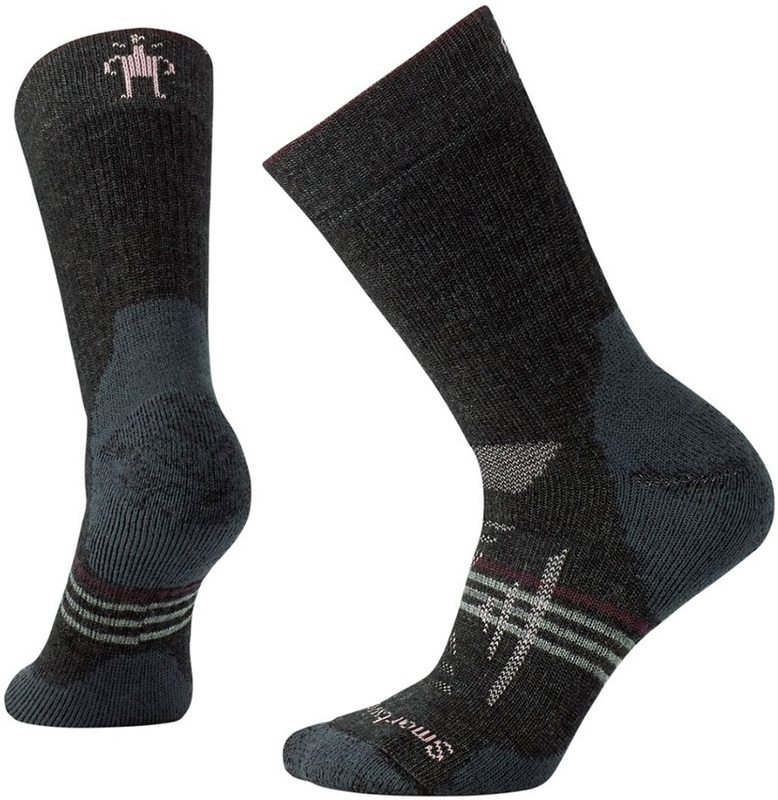 Lightweight crew hiking sock made from recyled polyester and Merino wool. 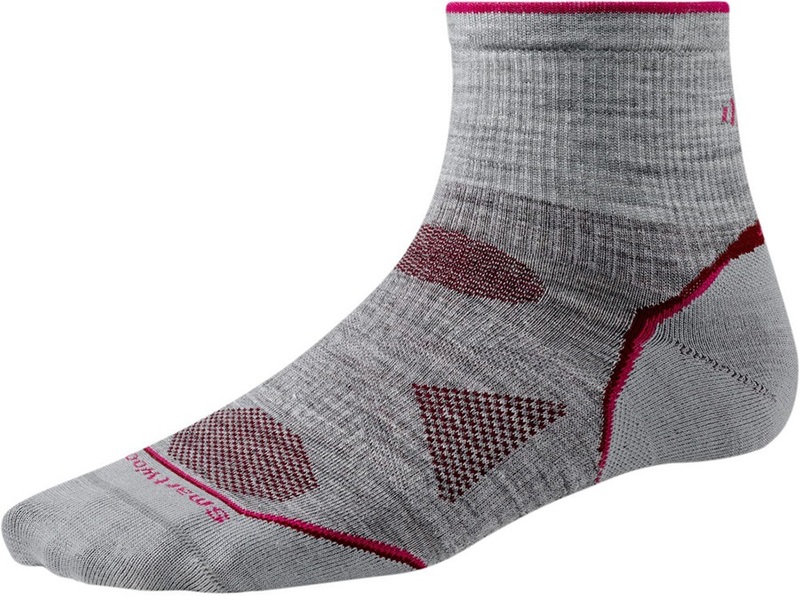 Compression sock from X-Bionic designed for trekking and hiking. 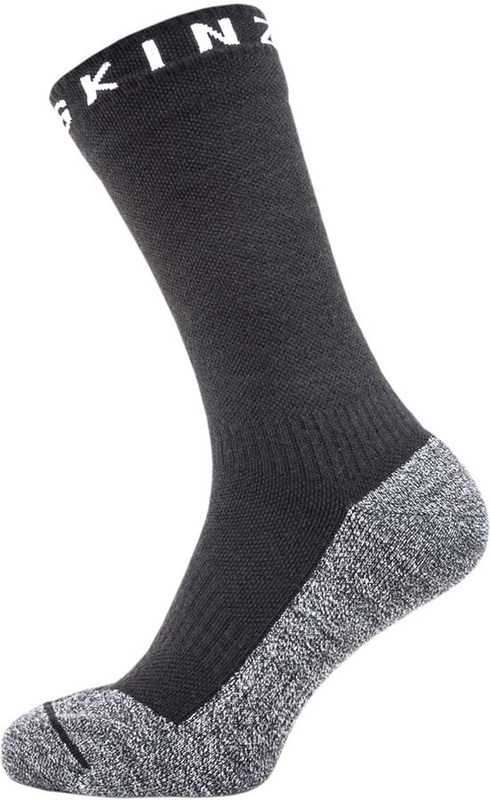 A heavyweight hiking sock from Bridgedale made specifically for women's feet.